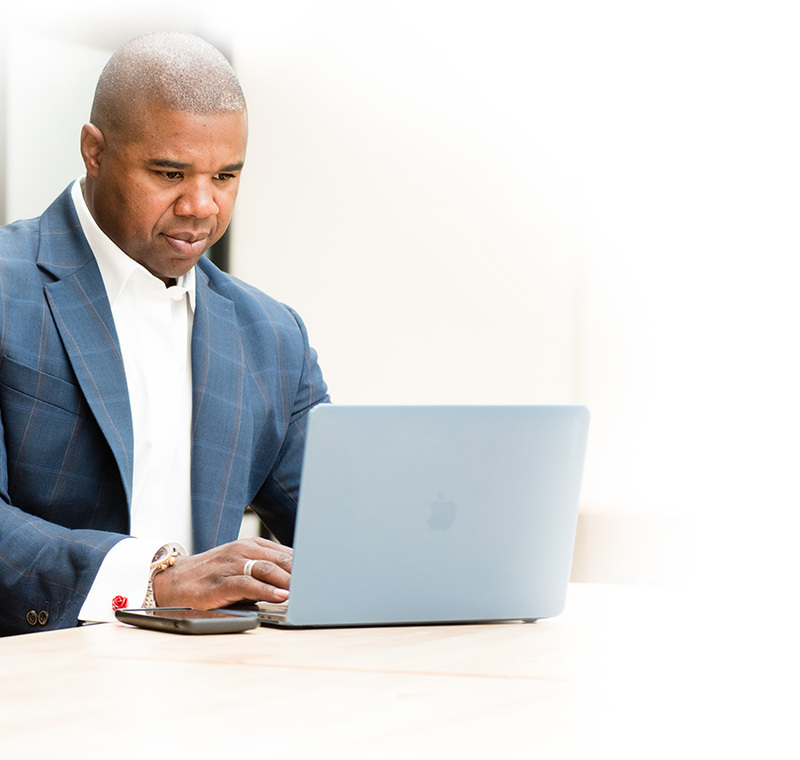 We have helped more than 175 business owners and executives build wealth management strategies to secure their legacy, create security, and build true financial freedom. There is no security in having a high income. Nor is there security in having the majority of your assets in a company 401K or in one key business. It is in building a diversified base of wealth where security lies. 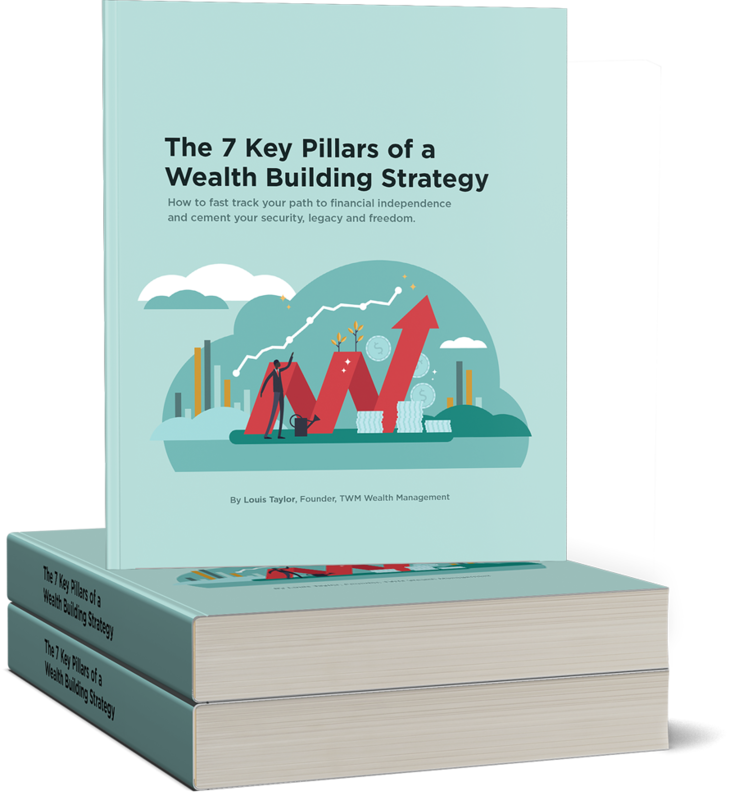 In this eBook, Louis shares the 7 pillars of a well-balanced wealth-building strategy. Money is a tool to get you the life you want. Learn how we think about money, and how we’ll help you use yours as effectively as possible. Learn how we think about money, investing, and life. Reach out today and we’ll find a time to chat. We have a 5-step process to ensure alignment, right fit, and continued success. 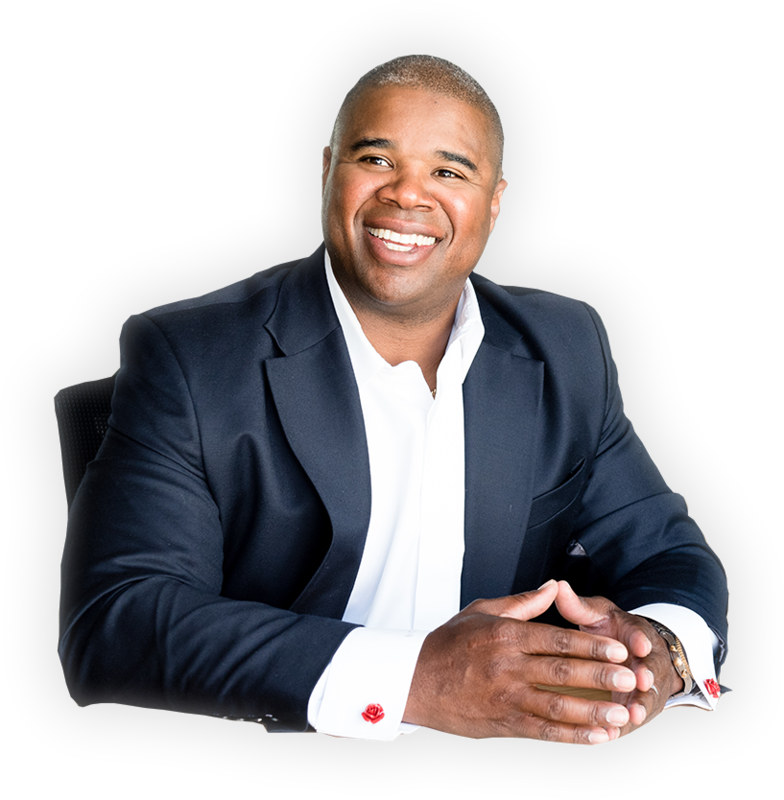 Join our newsletter to get analysis, and pearls of financial wisdom, directly in your inbox.